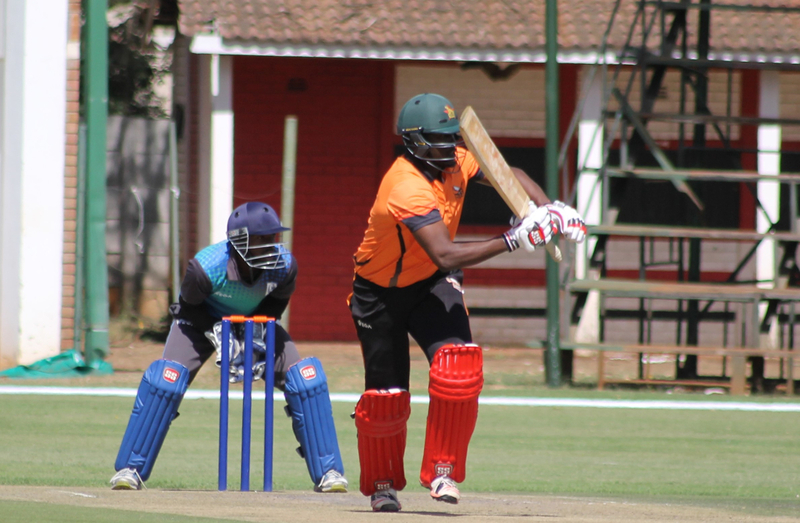 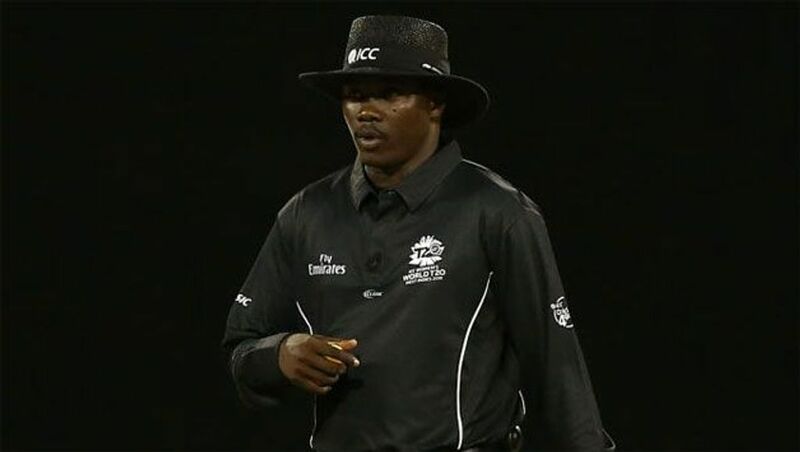 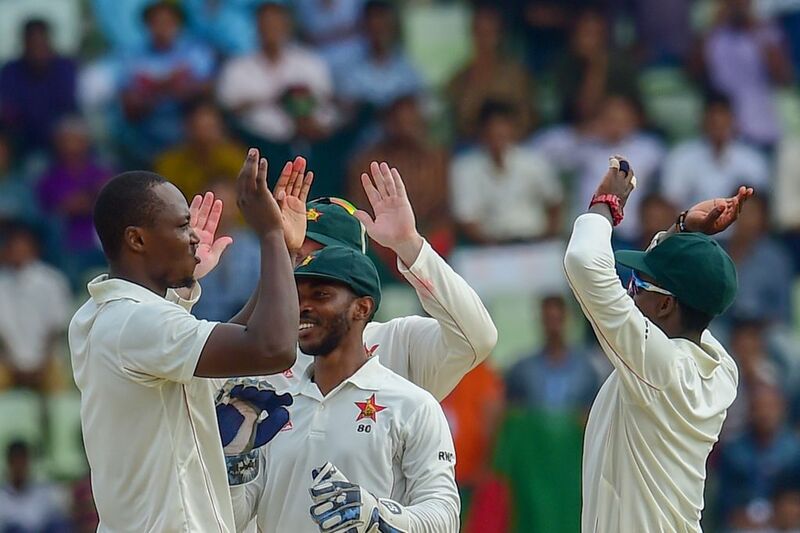 Zimbabwe captain Hamilton Masakadza has hailed his side?? 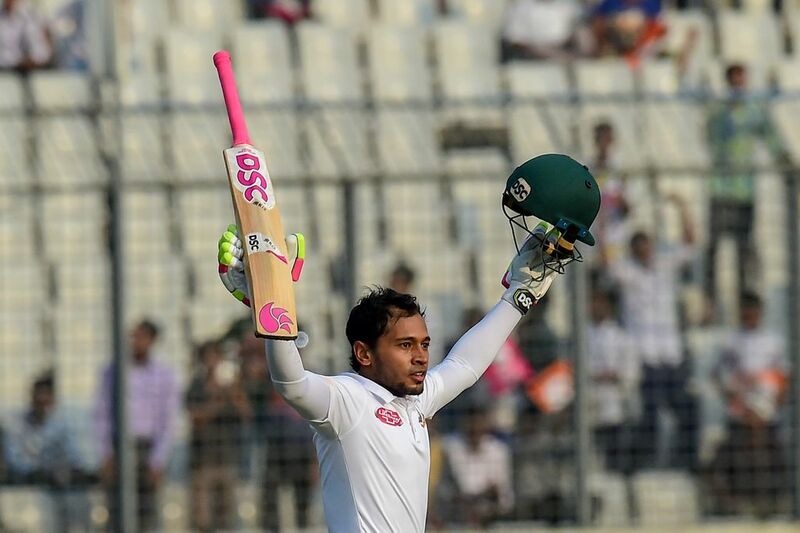 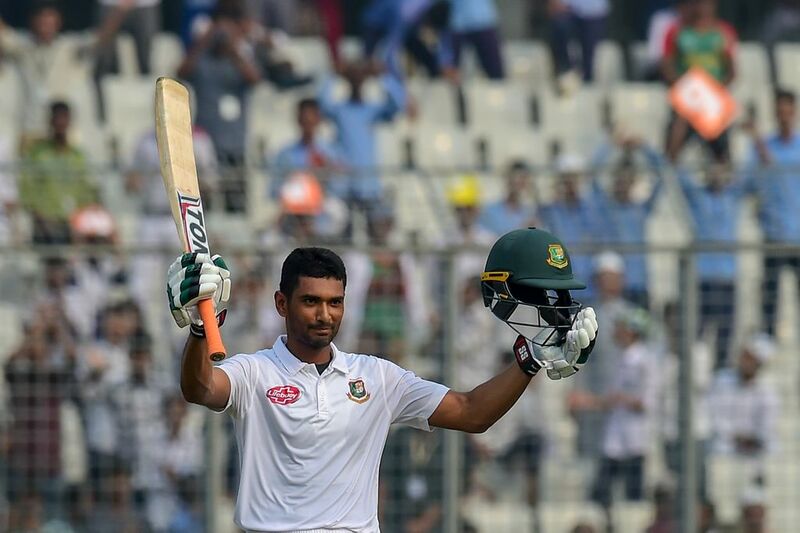 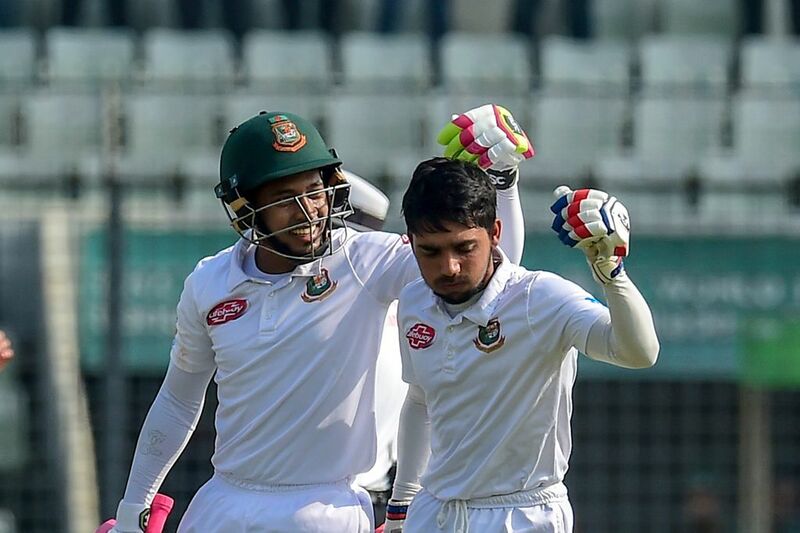 ?s terrific 151-run victory over Bangladesh in the first Test, describing it as a "special and proud moment". 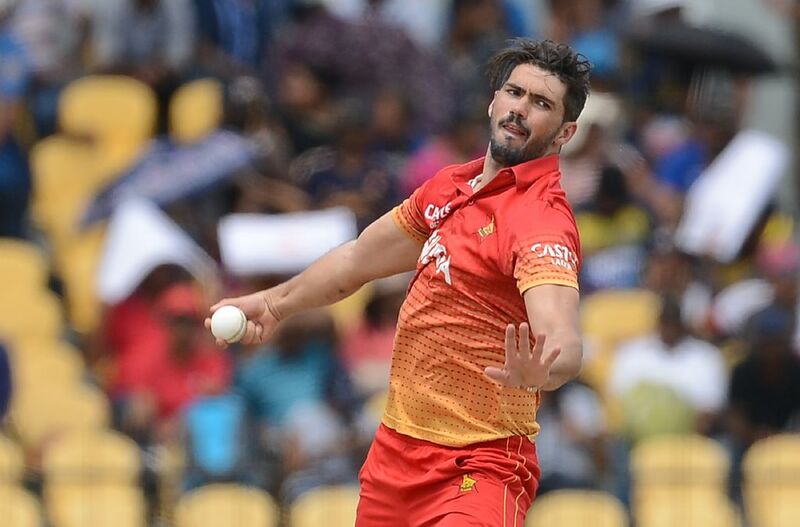 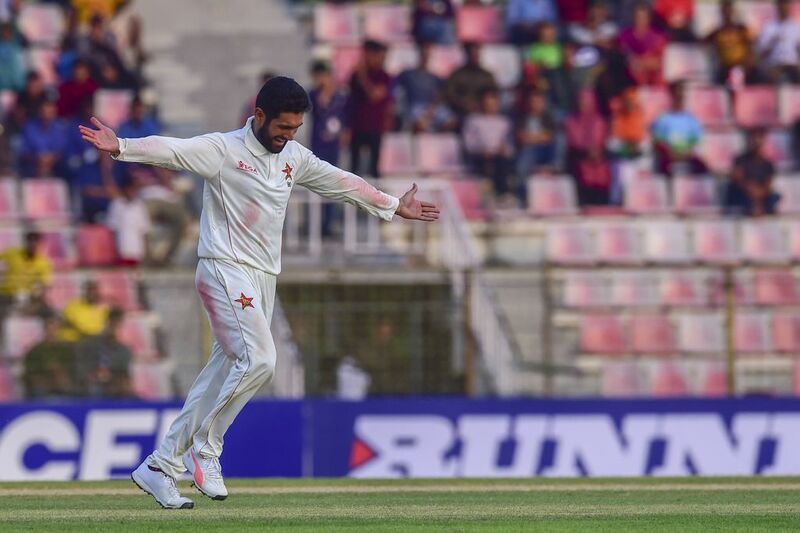 Zimbabwe allrounder Sikandar Raza says their victory in the first Test against Bangladesh in Sylhet can take a away "a bit of the pain" of not qualifying for next year's World Cup. 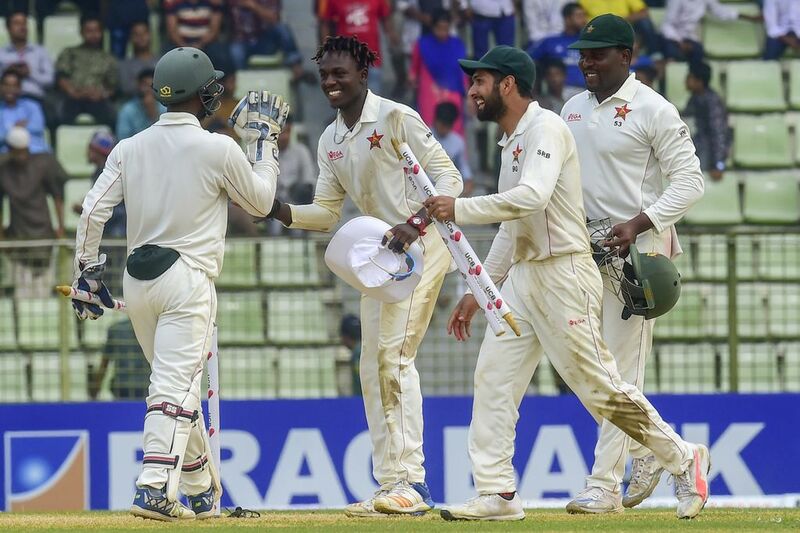 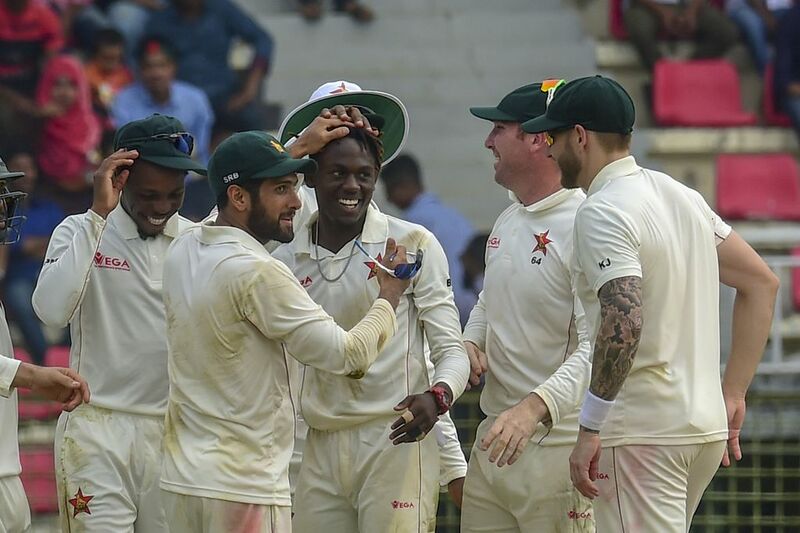 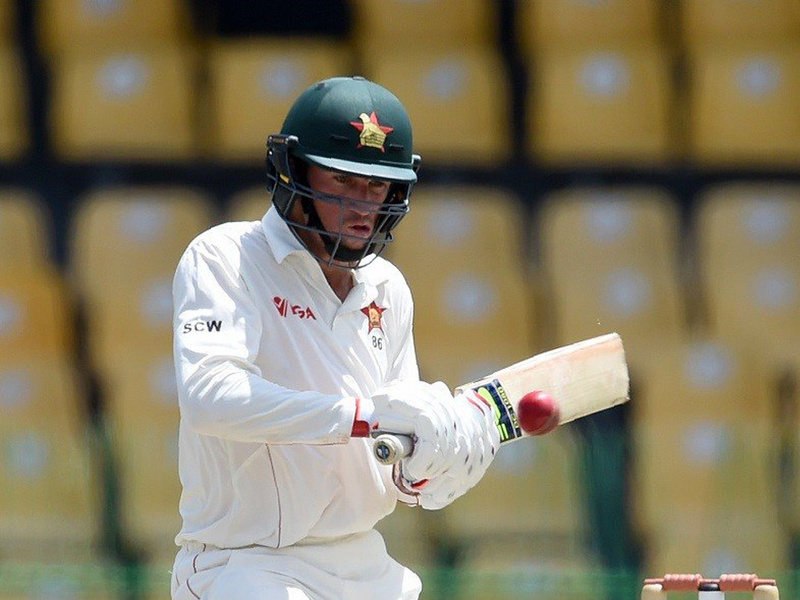 Brendon Mavuta took four wickets on debut as Zimbabwe completed their first Test victory as they beat Bangladesh by 151 runs in Sylhet on Tuesday.